Integral Lighting LED Color options	* 2700K Warm White	 3000K Pure White	 4200K Cool White	 3000K is our default color. You may optionally select 2700K or 4200K instead. Our DL3 LED fixtures are designed to be mounted to traditional or modern deck railings. 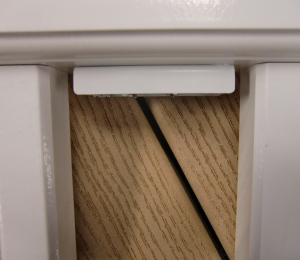 A color coordinated shroud is supplied and can be utilized when the fixture is not concealed in a rail cavity. Add safety and ambiance to your outdoor space without obtrusive fixtures or harsh glare. The fixture body is made from strong and durable materials, ensuring it will last as long as your deck. Our high quality polyester powder coating is designed to withstand harsh environments. Equipped with an energy efficient 1.0 watt LED package and available in three different color outputs: 2700K warm white, 3000K white or 4200K cool white. 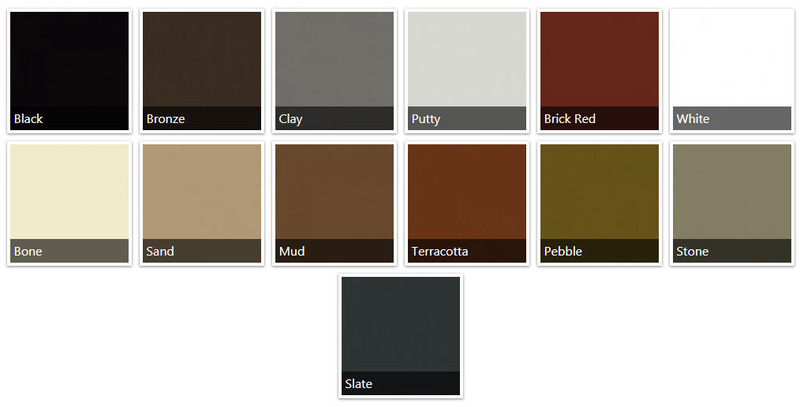 Choose from 13 professional quality powder coated finishes to coordinate with your decking materials. Our DL3 LED fixtures are available in the following powder coated finishes.